Clint Bowyer was none too happy Friday night. The Emporia Kansas native always comes to Kansas Speedway, his home track, hoping to pull into victory lane in the Monster Energy NASCAR Cup series. He’s visited victory lane at Kansas, but that was in a Truck in 2011. The Cup win has eluded him. The season however, Bowyer is in perhaps his best position to score his first career Cup win. 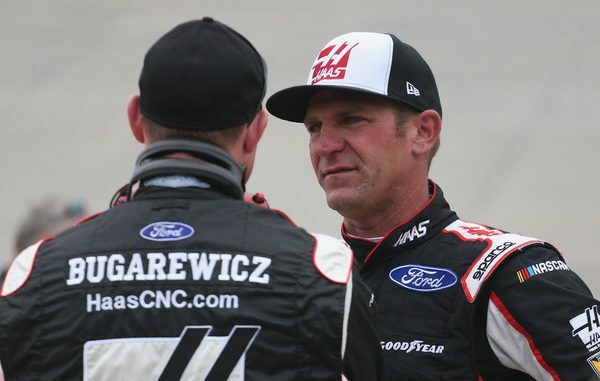 After finding a resurgence with Stewart-Haas Racing, and winning at Martinsville earlier this season, Bowyer has been competitive nearly every week giving him hope that this visit could be the one, that Cup win that seems so elusive in year’s past. That task was made tougher Friday. Bowyer was one of six cars to get mired in pre-qualifying inspection and who did not make it through in time to make a qualifying lap. 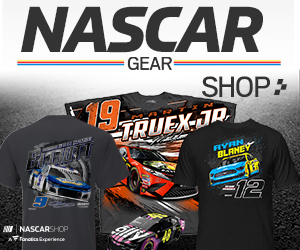 Among those six was Matt Kenseth making his return with Roush-Fenway Racing. Bowyer, who will start 33rd Saturday night was not his normal jovial self as the rest of field took part in the knockout qualifying session around him.